Using a drone at the South By Southwest festival might put you in jail. Organizers of the popular annual event said this week that flying of drones is banned for safety reasons. “The airwaves and/or frequency spectrums generally used in the remote control of drones are too congested during the SXSW event to ensure operation safe from interference,” they said in a statement. 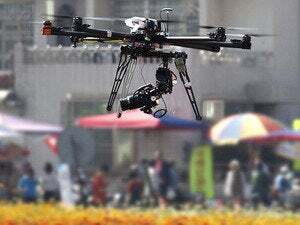 Many drones use Wi-Fi frequencies for control and with tens of thousands of people due in Austin, Texas, for the digital-friendly event, the airwaves are expected to be full of signals. 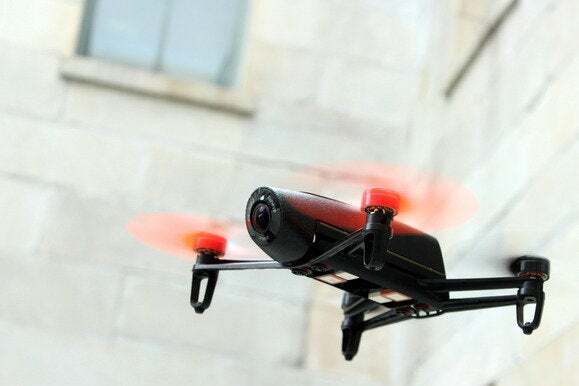 The Austin Police Department will be watching for drones in crowded or public areas and anyone flying one could have it seized, the organizers warned. Austin’s police chief, Art Acevedo, gave a slightly more colorful warning. “Believe me, in the state of Texas folks don’t like drones, so if you operate one, we will get a call, you will be subject to confiscation or arrest,” he told local TV station KEYE-TV on Wednesday. Drones are increasingly in popularity and rules and regulations regarding their use are racing to catch up. Private flight is governed under rules similar to those for model aircraft while the Federal Aviation Administration has banned commercial flight unless operators hold an exemption. The FAA recently published proposed rules for commercial use and is currently accepting comments from the public on the issue.